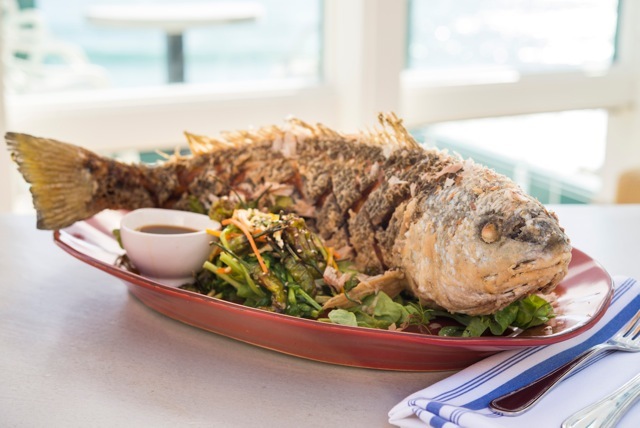 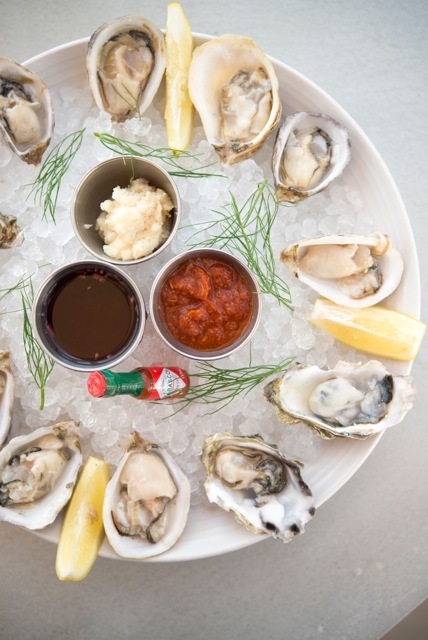 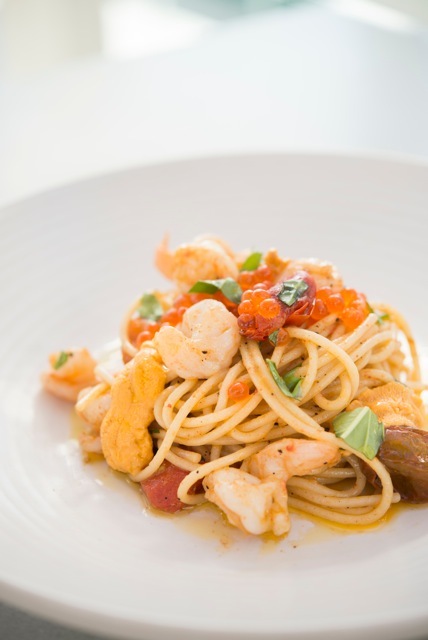 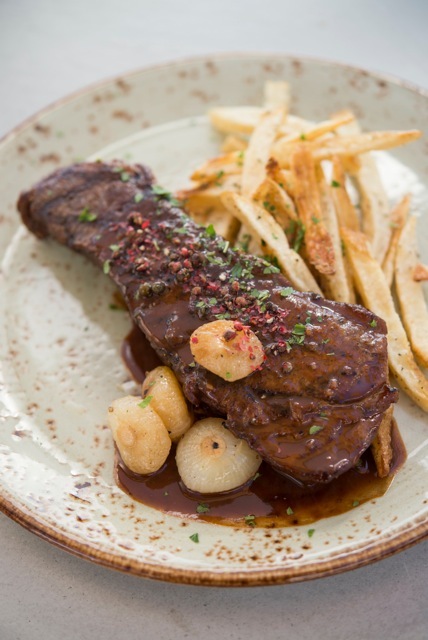 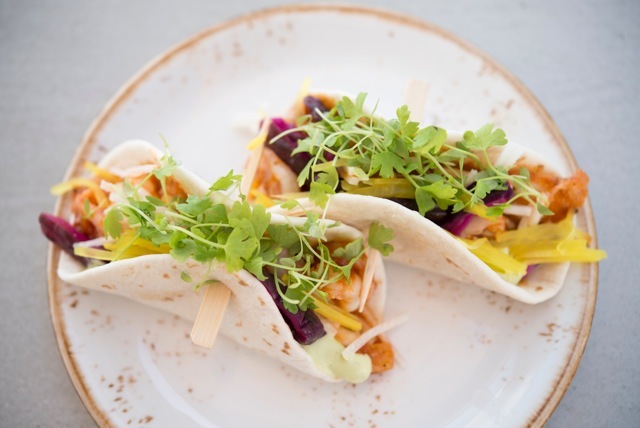 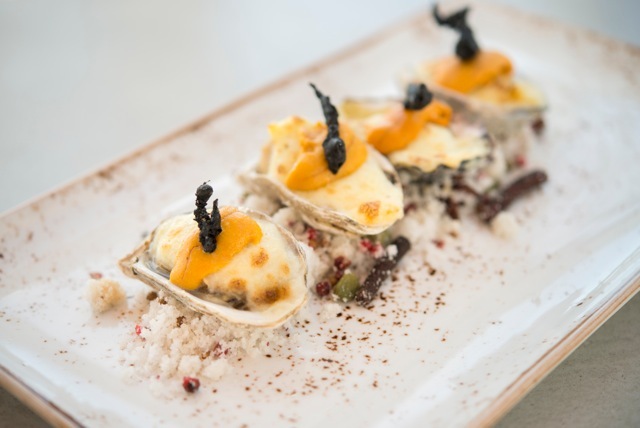 Driftwood Kitchen has just opened in Laguna Beach bringing ultimate beachfront dining to guests in Orange County. 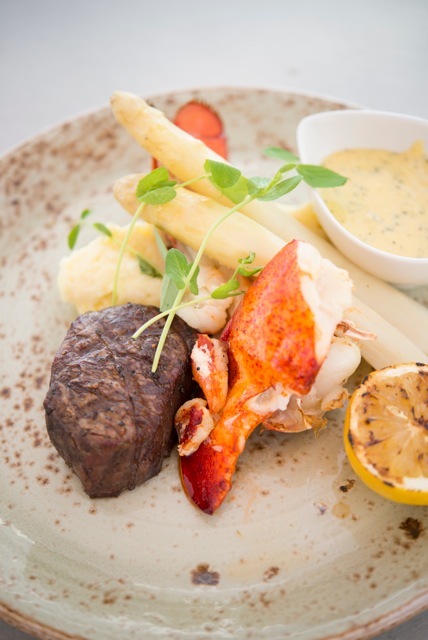 The restaurant features the freshest seafood, steaks and handcrafted cocktails to enjoy while basking in the beautiful panoramic ocean views. 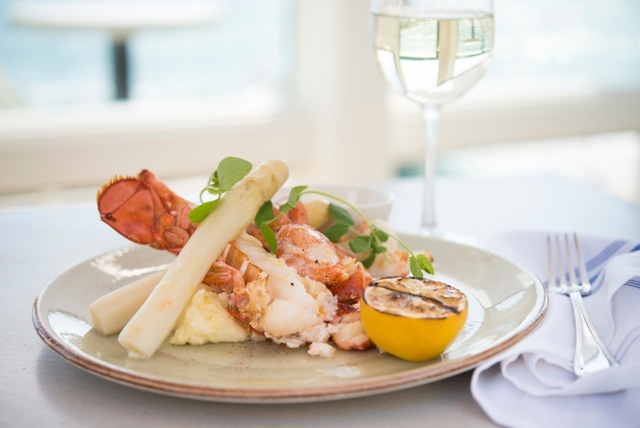 The restaurant features a 20-seat Stateroom bar and 36-seat outdoor dining patio with fire pits during evening dining.